Apparently, you should never meet your heroes. It’s often said that doing so can only end in disappointment. Kevin McCloud is Grand Designs. As writer and presenter of the inspirational Channel 4 programme, he really has taken the architectural documentary to another level. But what is the man really like? His own home is certainly very different to those featured – he lives in a hardly-touched five hundred year old farmhouse. His opinions are strong and he doesn’t shy away from voicing them – in several different languages. I often think to myself, when assessing a new building, "Would it pass the McCloud test?" This is why I set out to meet him at the Grand Designs Live exhibition at ExCeL in London. The majority of opposition to new development is down to cautiousness as a direct result of past planning mistakes, many of which are still being made. If as much effort was put into new buildings locally as what goes into those featured on Grand Designs, we would all be looking forward to the next project; not dreading it. The programme shows how it should be done by promoting best practice. New buildings should use the best available materials; they should be environmentally friendly; they should understand their surroundings; and, most importantly, they should push the boundaries of design. I often use the Jubilee Library as a good example of a decent local new building. There are few others. Only the Dorset Gardens Methodist Church off St. James’s Street and, perhaps, the Van Alen Building spring to mind as being outstanding. However, it’s fun comparing the best of what we’ve got – new and old – with what is being built on Grand Designs. 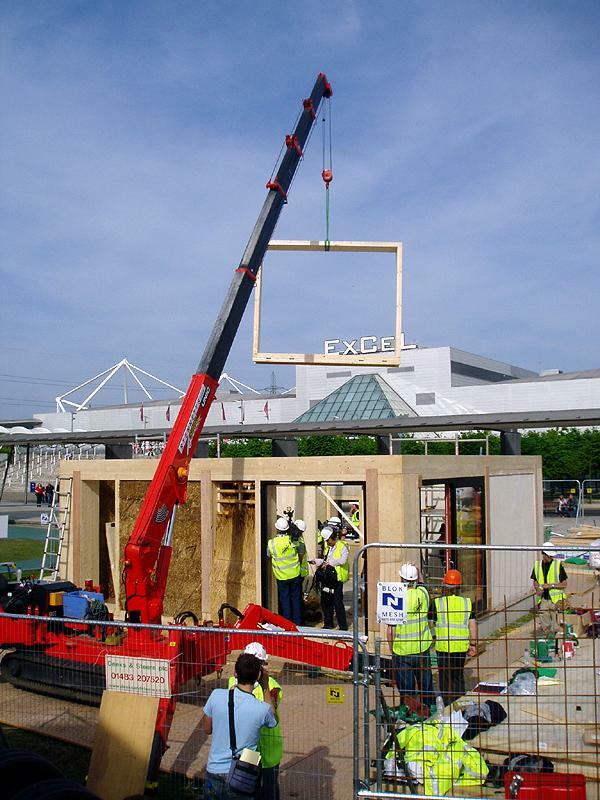 Unfortunately, there was little about architecture at the Grand Designs Live exhibition. It was more about taps and tables than McCloud and his strict approach to building design. If I had wanted wardrobes and worktops, I would have gone to the Ideal Homes Show. I also didn’t understand the thinking behind Janet Street-Porter’s presence; especially her large role in the proceedings. 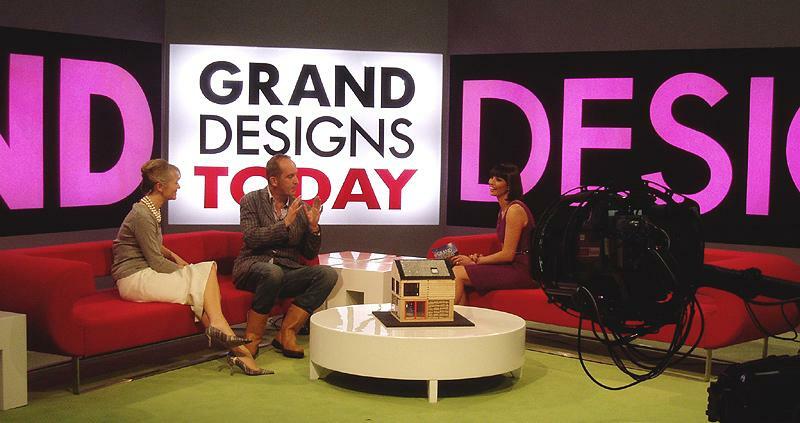 The average Grand Designs fan does not find Street-Porter’s shouting appealing. Besides, breathtaking buildings speak for themselves. As it goes, I did meet Kevin McCloud but he was extremely busy due to his strict filming schedule. Meeting your heroes can be a good thing; just don’t do it in the presence of their pushy media advisers.